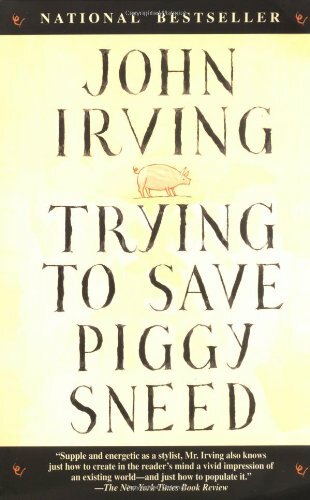 by John Irving | Biographies & Memoirs | This book has not been rated. I picked this up off the sale shelf at Half Price Books, and of course it turns out I already have a copy. So I'm putting this in waternixie's potpourri book box.